Calgary Stampede 2017 – Escape The Wild West is back! 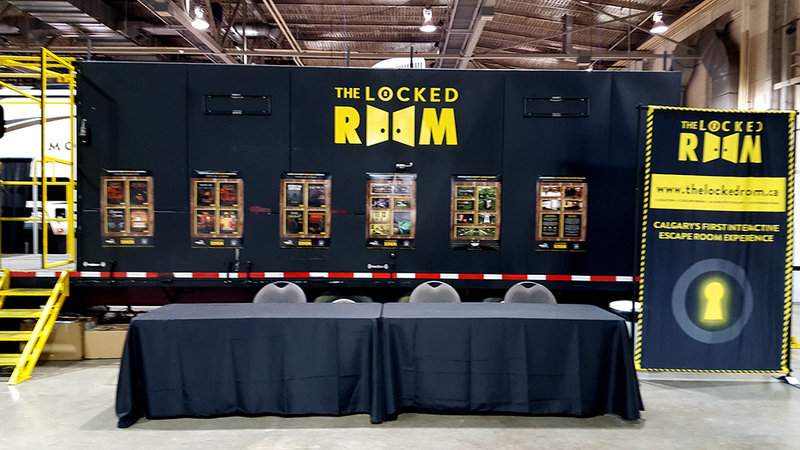 The Locked Room provides “teaser escape room experience” with mobile trailer at the 2017 Calgary Stampede. 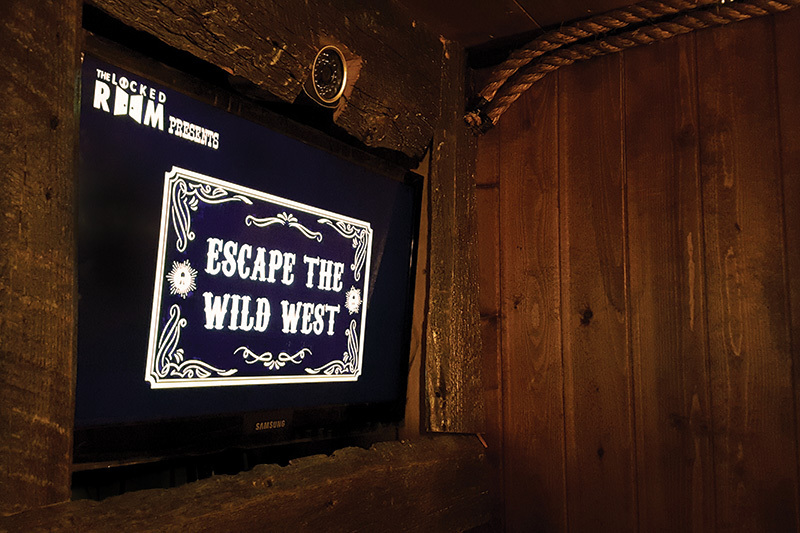 Calgary, Canada – The Locked Room is excited to announce that our ‘Escape The Wild West’ mobile escape room was invited back to the Calgary Stampede for the second year in a row! Want to play escape the wild west? 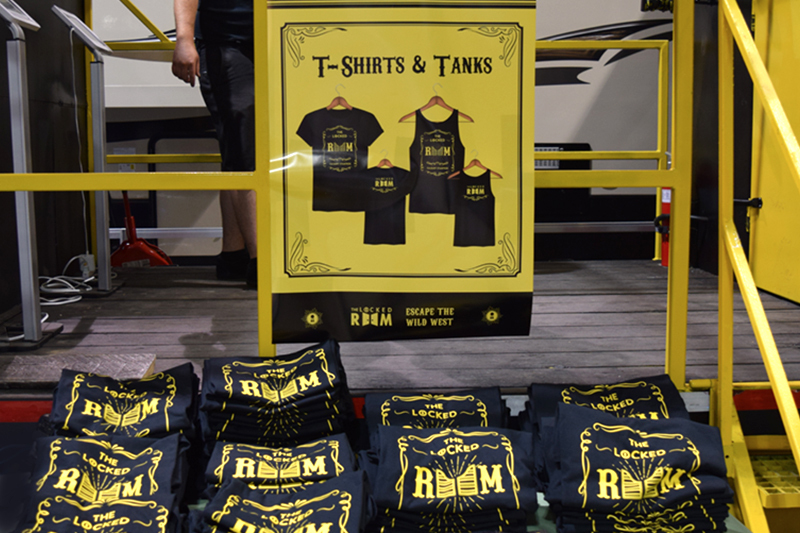 Come check us out in ‘BOOTH 600’ of ‘HALL B’ of the ‘BMO Centre’ on the Stampede Grounds – no pre-booking required! The 10 minutes escape adventure is $30/group with recommended group sizes of 3-8 people. The Locked Room’s “Escape The Wild West” mobile escape room is back for the 2017 Calgary Stampede! It received praise from new and experienced escape room enthusiasts alike last year and was invited back. The 10 minute escape game had a successful escape rate just shy of 50% last year, and throughout the 10 days of the Stampede 5 of teams were able to eclipse the 5 minute mark, with the record sitting at 3 minutes and 39 seconds. The room is made up of a variety of different puzzles including: physical, logical & searching elements and served as great introduction to what an escape room is. The Locked Room has 3 locations in Calgary that normally run full hour long escape rooms. In the 1800s your great-grandfather was arrested for the most elaborate brewery theft in this nation’s history and it happened right here in Calgary Alberta. After many years of researching the theft you’re convinced that you’re great-grandfather was in fact framed. Luckily for you, your eccentric, older, mad-scientist friend, who you refer to as “Doc” has solved the mystery of time-travel. This is your chance to re-write history! 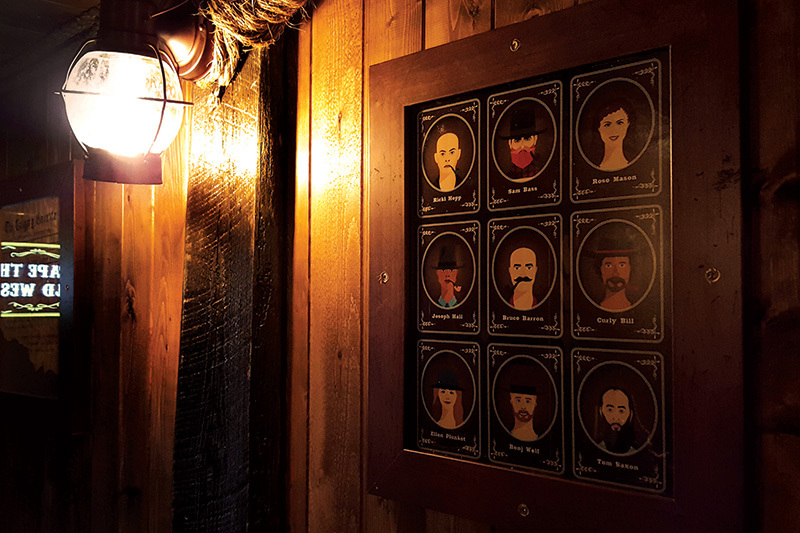 Travel back to the 1800s and don’t break the time-space continuum while you attempt to clear your family’s name by catching the real brewery bandits! The Locked Room Mobile escape room is a great introduction to the escape room experience. The escape the wild west escape trailer features 5 puzzles which need to be completed within the allotted 10 minutes of time in order to win the game. It will put teams through a variety of different types of puzzles, including: physical puzzles, logic puzzles and search & exploring puzzles.